The award-winning community in Old York Village will host a family-friendly fairy garden event on Saturday, April 13 from 1pm to 3pm. 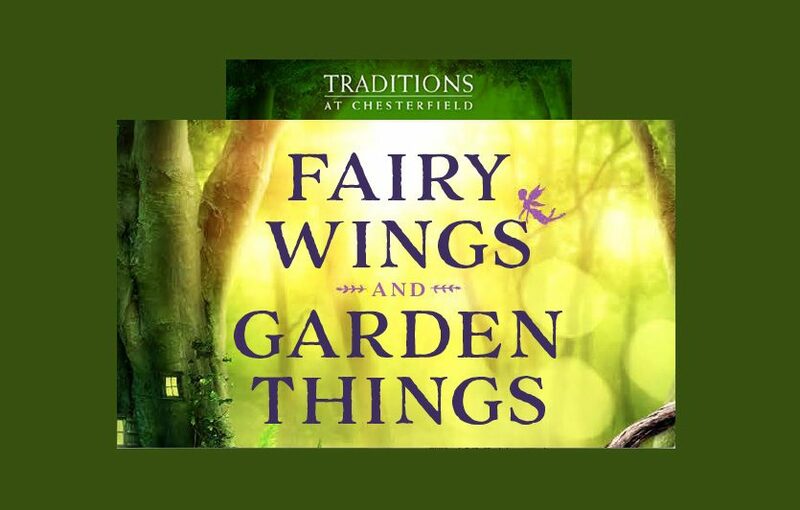 CHESTERFIELD, NJ – Traditions at Chesterfield invites the entire community to its “Fairy Wings and Garden Things” special event on Saturday, April 13 from 1pm to 3pm. Bring your children, imagination and a sprinkle of pixie dust to create your very own personal Fairy Garden to take home. Light refreshments will be served. The successful community has seen 13 sales this year. Quick move-in homes are available. New single-family homes at Traditions at Chesterfield are affordably priced from the low $400s and come with a 10-year new home warranty. Homes feature up to 3,549 sq. ft. of living space with three- to four-bedrooms, a two-car garage and basement. “These homes are perfect for entertaining and offer spacious family rooms and living rooms with world-class appointments,” Csik added. Traditions at Chesterfield is ideally located in Chesterfield, voted “#1 Best Place to Live in Burlington County” by Philadelphia Magazine. It is also convenient to West Windsor, Robbinsville, East Windsor and Monroe. 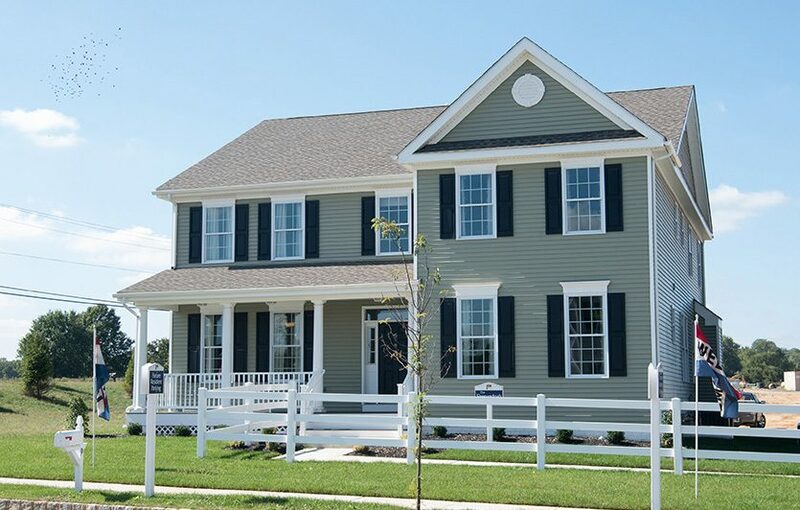 The community offers single family homes for sale in Chesterfield NJ that highlight award-winning neo-traditional designs and are Energy Star Certified®. The community is located in walking distance to Chesterfield Elementary School, which serves students in pre-kindergarten through sixth grades. The school boasts an A rating for 2019 Best Schools on Niche.com and is also rated 8/10 in test scores and 8/10 in student progress on GreatSchools.org. The New Jersey Turnpike, I-295, routes 206, 130 plus the Hamilton Train Station are all easily accessible to Traditions at Chesterfield for commuting to Philadelphia or New York City. Residents will find entertainment at nearby Old York Country Club, Laurita Winery, local farms offering fresh produce, fruit and apple picking, along with horseback riding. Shopping is just eight minutes away at Hamilton Market Place, and a short drive to Quaker Bridge Mall. Mercer County Park and shopping at Jackson Outlets is also nearby, and family thrill seekers can visit Six Flags Great Adventure, Hurricane Harbor and Safari Park, all just 30 minutes away. 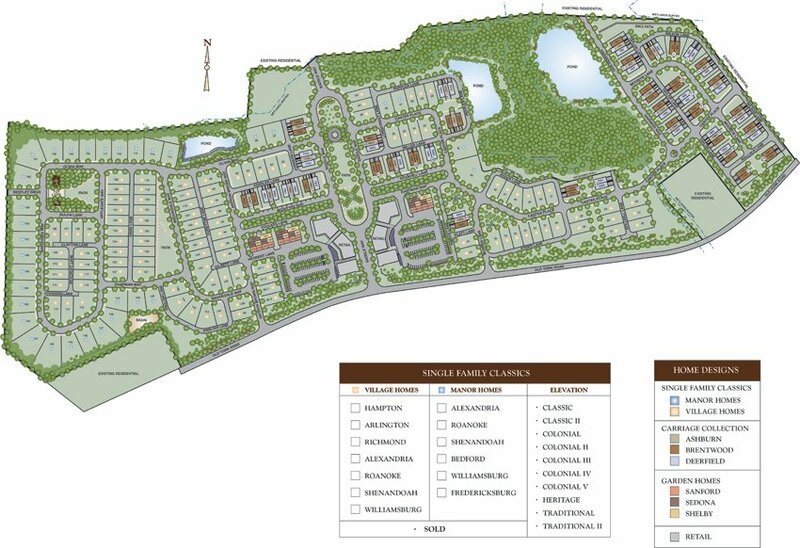 Traditions at Chesterfield community residents enjoy the bike and walking trails throughout the 500 acres of Old York Village, and the recent addition of retail shops directly within the community.